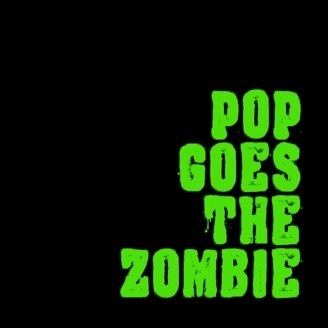 Pop Goes The Zombie is your undead source for zombie pop culture. We review T.V. and film and discuss the post apocalyptic zombie genre. Listen as we talk about episodes of The Walking Dead on AMC, or review cult classics like Dawn of The Dead by George A Romero. 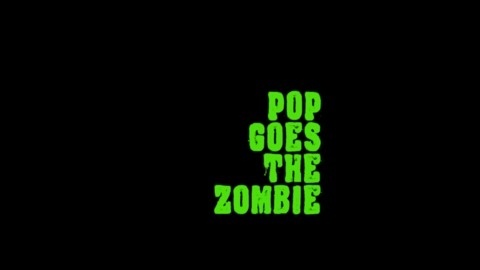 Shorter episode, but hopefully this will quench your zombie thirst for a bloody good podcast. Find out ways that we are keeping our brains occupied during the off season of The Walking Dead. Stayed tuned for more riveting zombie talk.